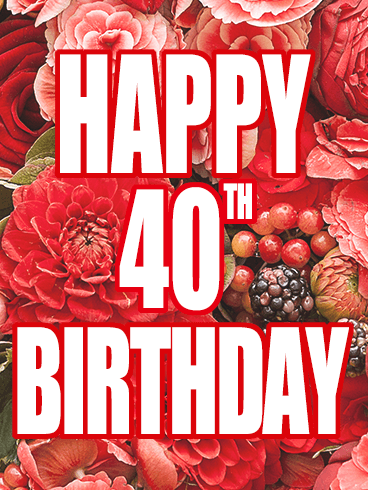 It's finally here, your friend or loved one's 40th birthday! 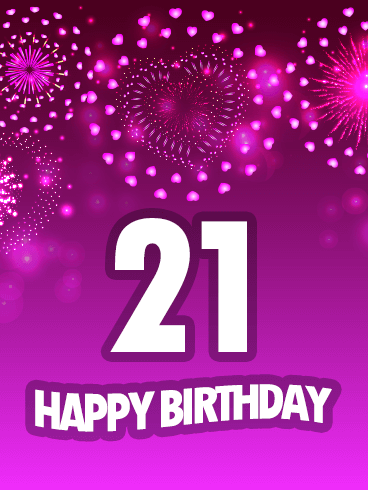 This means it's time to send the most exciting birthday card their way. 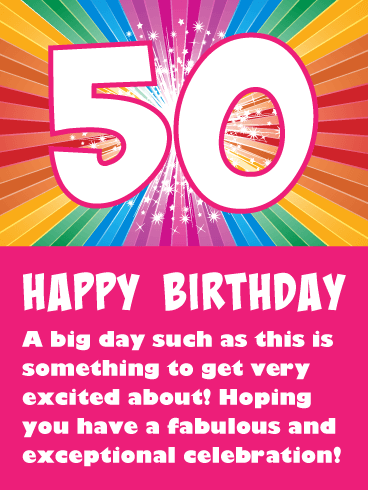 Colorful celebration confetti fills this exceptional birthday card and perfectly frames an impressive cupcake with candles that form the number 40! 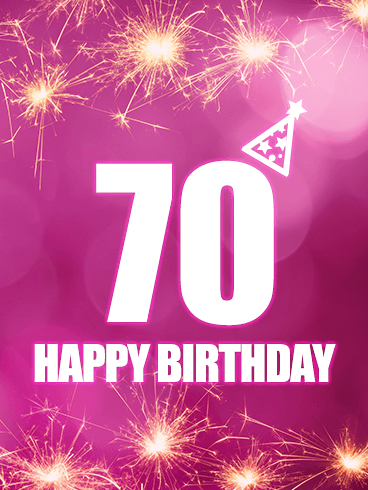 These special candles are lit in honor of this big milestone birthday so be sure to send them now while they are still bright! 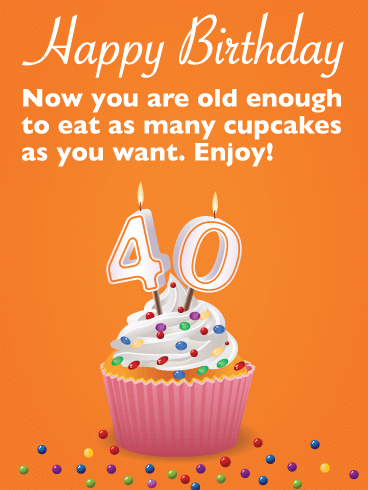 Send a little humor to someone on their 40th birthday with this vibrant cupcake greeting card! 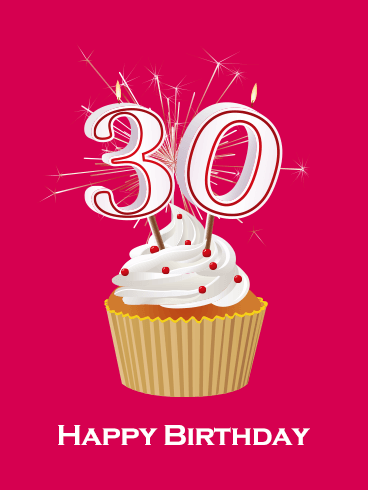 It displays a delicious cupcake with sprinkles and candles that represent a 40th birthday milestone! 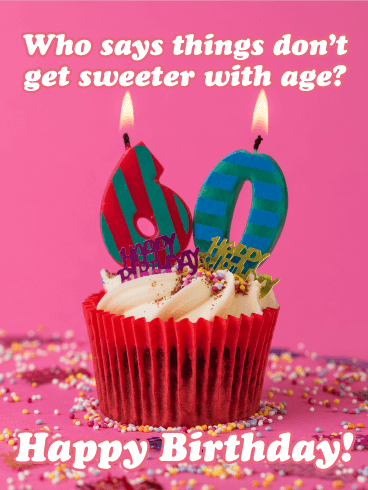 It tells them that they can eat as many cupcakes as they want now that they are 40 years old! 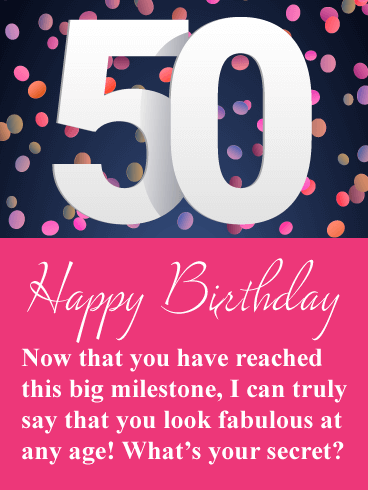 This will give them a little laugh on their big day! 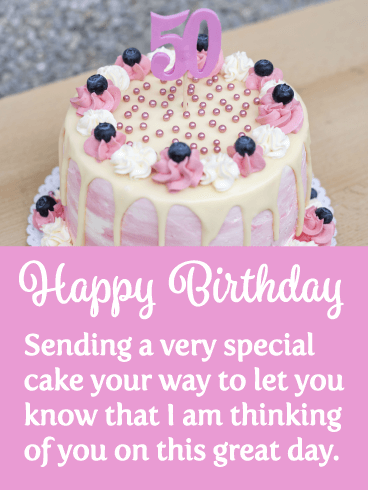 Send this fun orange and pink birthday card out today to make sure someone has a special day! 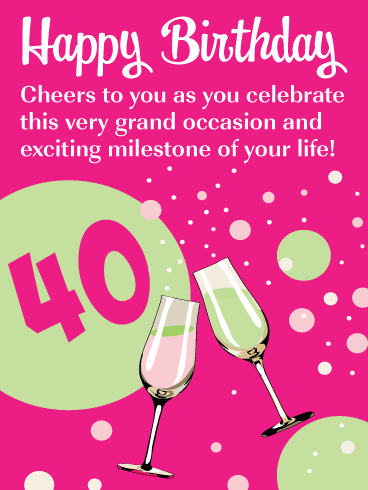 Turning 40 is certainly a reason to celebrate and a classy birthday card will get this special day started off with joy! 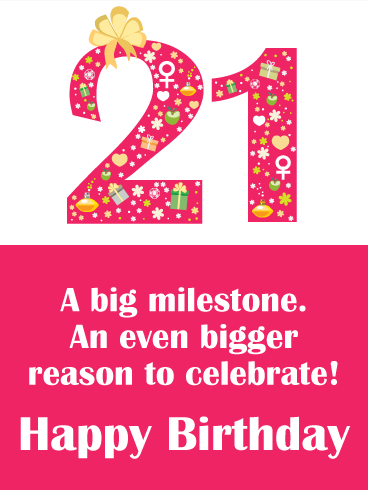 It will remind your friend or loved one that this milestone is definitely something to get excited about! 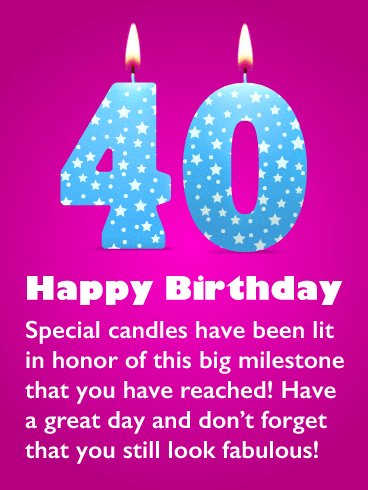 This delightful birthday card showcases beautiful candles that form the number 40 against a pretty background. 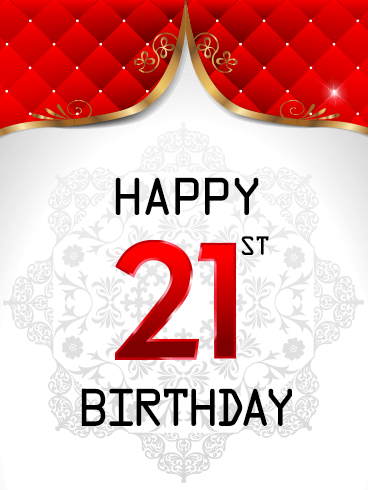 Fancy cupcakes are displayed and will have him or her looking forward to the festivities of this very big birthday! 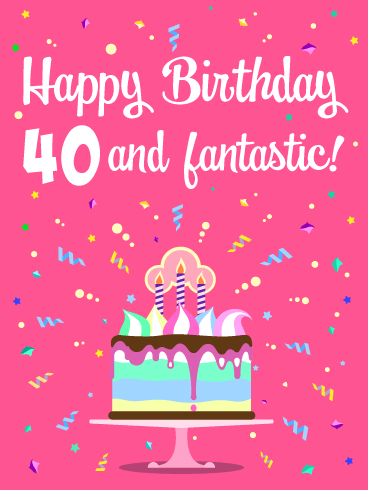 Turning 40 isn't so bad, in fact, it's a great milestone to celebrate! 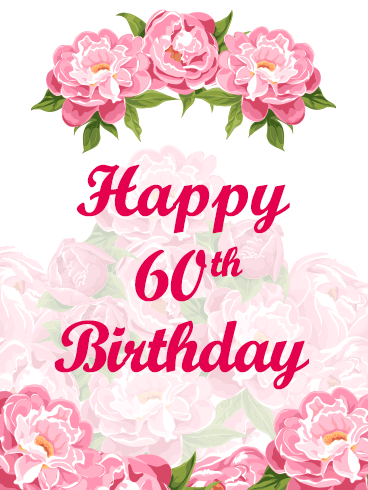 Reaching this age is even more exciting when you still look fabulous, so be sure to remind them of how great they look with this pretty birthday card! 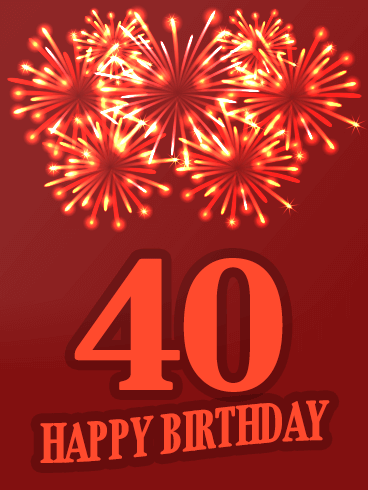 It showcases the number 40 as two birthday candles decorated with white stars. 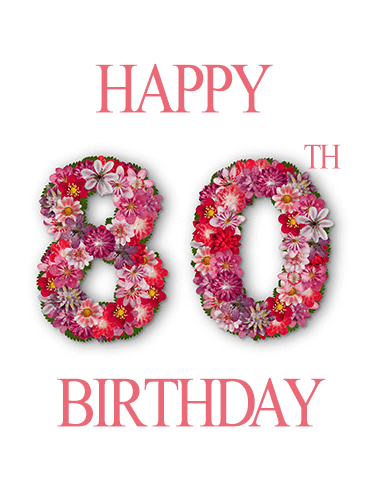 It looks terrific and will add some joy to their birthday! 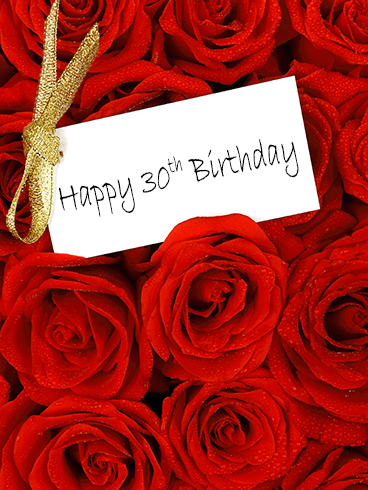 Send this sensational greeting card out today to make some feel special on their big day! 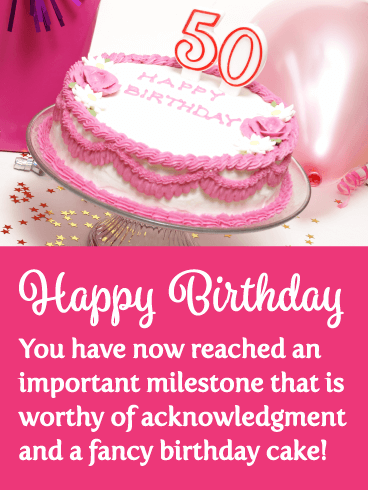 Nothing says a big milestone is here more than a fancy decorative birthday cake! 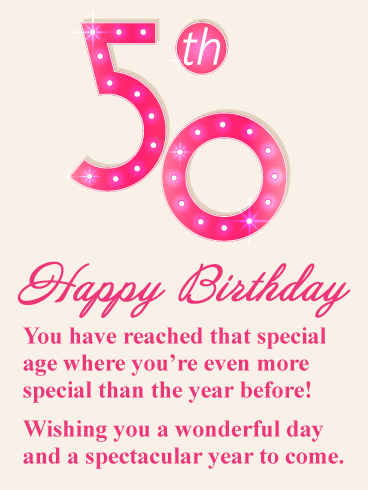 That's what makes this birthday card so awesome! 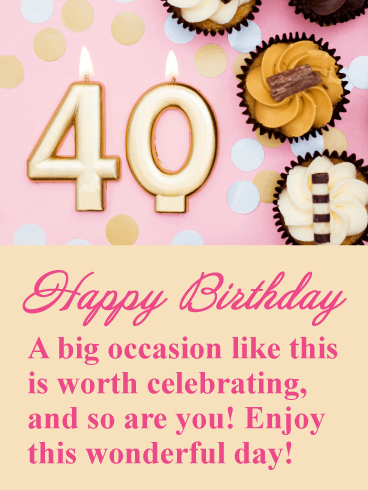 In addition to this, it will allow you to celebrate someone's 40th birthday with a greeting card that will have them feeling fantastic on their big day. 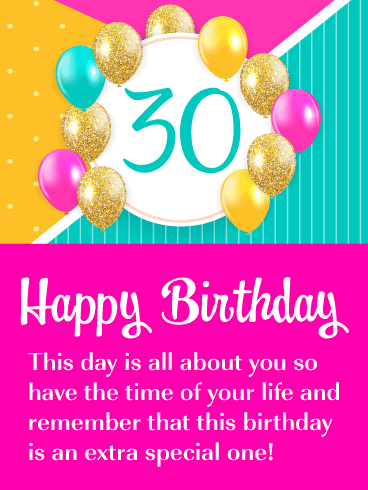 It features vibrant happy colors, exciting celebration confetti, a beautiful birthday cake, and candles that are lit and ready for someone to make their big 40th birthday wish! 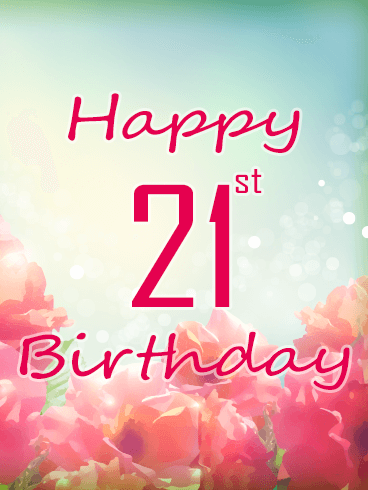 Someone's 21st birthday is a very big milestone. 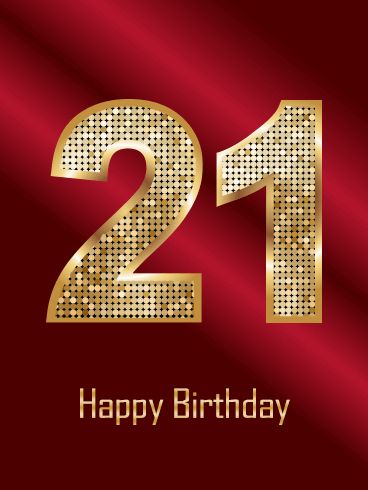 Give them a reason to celebrate big with this festive birthday card, featuring the 2 decorated like a gift box to help them usher in this special day in sophisticated style. 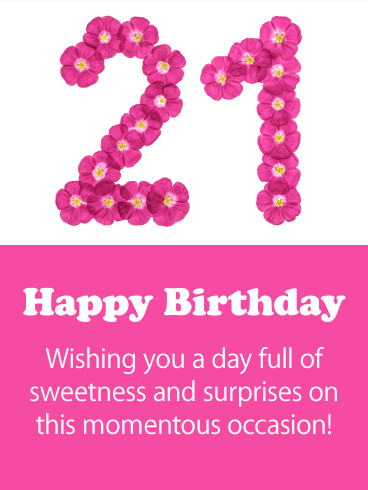 Even if you can't be there, this cheerful greeting will relay your best wishes in the best possible way! 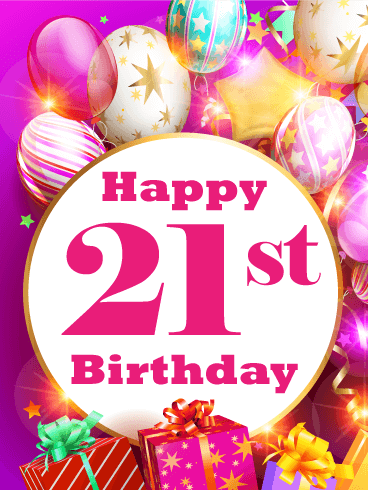 What's the best way to celebrate your best girl's birthday? 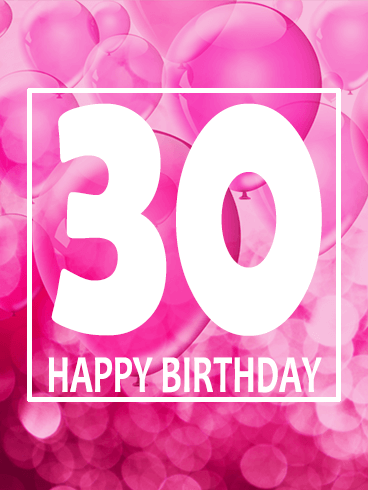 With as much pink, hearts, and fun as you can find! 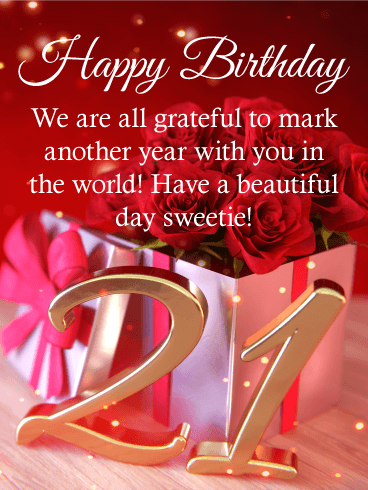 Turning 21 is one of the best days of a person's life, so use this Happy Birthday card to help make this day even better. 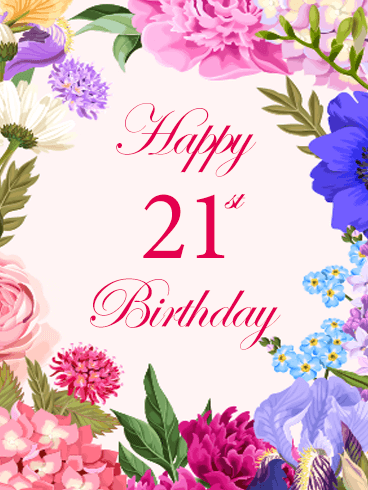 With the romantic design and celebratory message, you can give the birthday girl a day she will never forget! 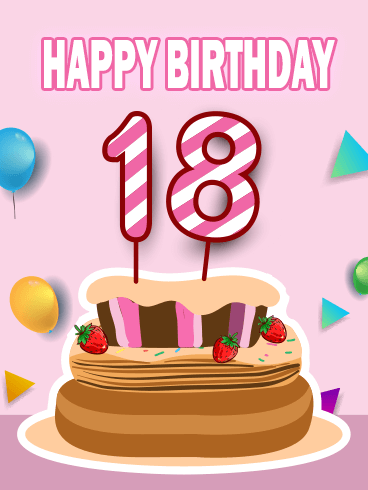 Every princess deserves a birthday celebration that is just as fun and awesome as they are, so send this Happy Birthday card to your favorite birthday girl! 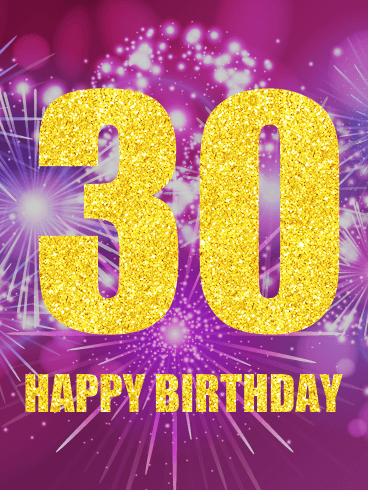 The bright pink color, sparkling fireworks, and glittering gold text create the perfect look for the best gift you can give. 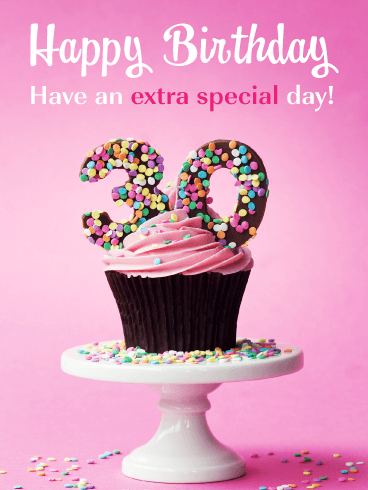 Your loved one is one of the best people in the world, so give her the best celebration with this Happy 30th Birthday card! 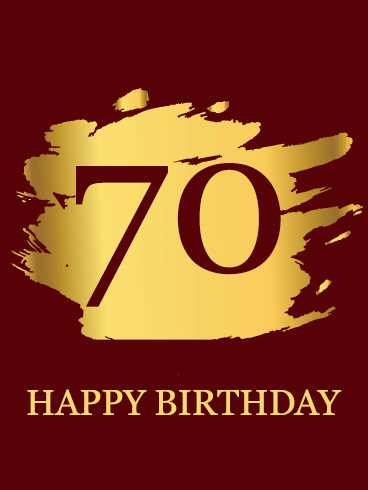 Birthdays are the one day a year that you can celebrate the individual people you love. 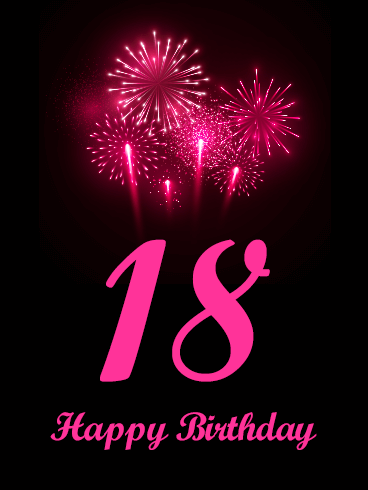 Like the fireworks on this bright Happy Birthday card, birthdays should be filled with light, explosion, and color. 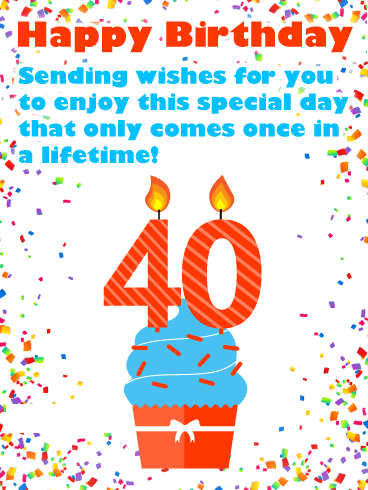 Celebrating four decades of life is a big accomplishment, so use a gift like this Happy Birthday card to make the most of this special day! 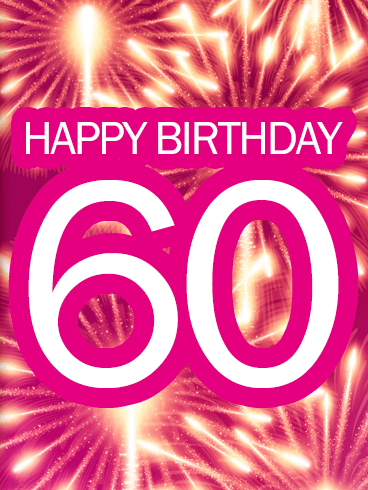 When you turn 60, you enter the golden years of your life. 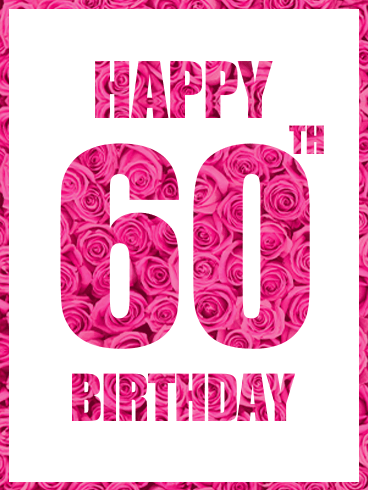 Some people see 60 as old, but your loved one shows that age is just a number. 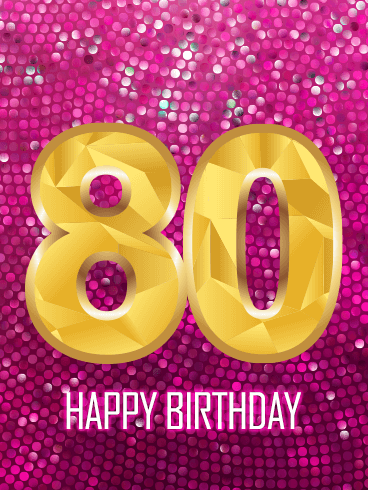 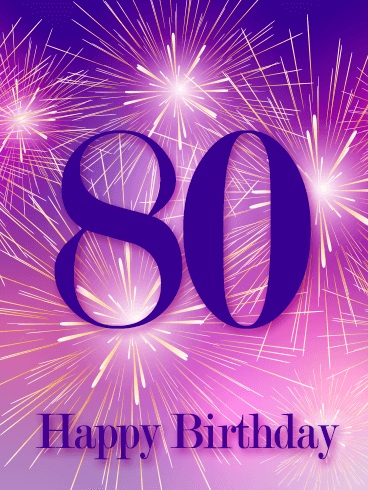 After six decades of life, your friend or family member has celebrated dozens of birthdays, so you need the perfect card to make it memorable. 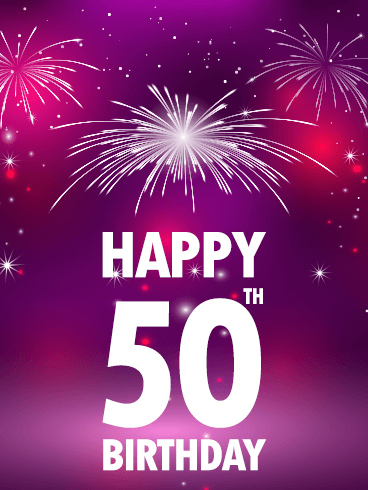 The bright, sparkling fireworks on this Happy Birthday card will help make this a gift and day that they will always remember with joy!